GDPR comes into effect on 25 May 2018, and it will have a huge impact on the ways in which companies are able collect and store information on their customers and prospects. You only need to look at the storm surrounding Facebook following the Cambridge Analytica scandal to see how quickly consumer behaviour and opinion can be affected by the misuse of personal data. 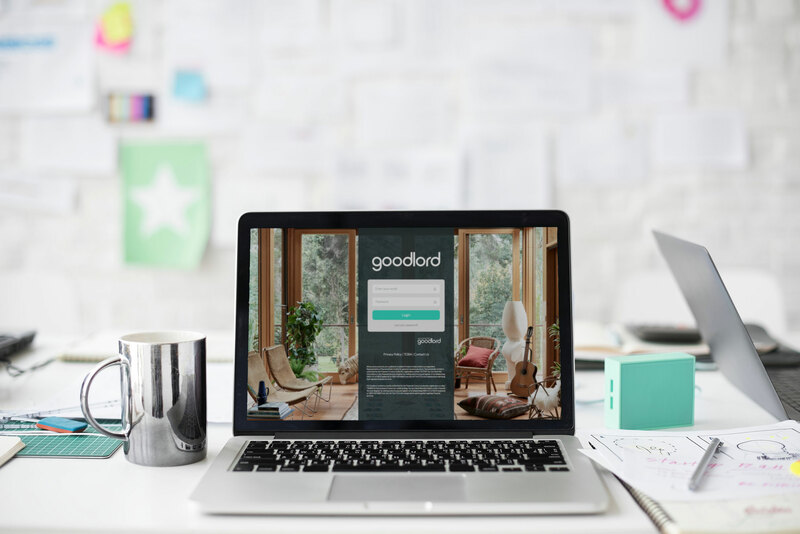 Any efforts to dodge the new requirements - or half-hearted attempts to adhere to them - are likely to come under increasing scrutiny, so here are three ways that using Goodlord will help letting agents remain GDPR-compliant once it comes into force. A big focus of the GDPR is on how information and consent is collected from consumers. One key change is to do with opting in - this now has to be an active process and a user has to provide clear and direct consent that they wish to share their data with you and agree to future digital marketing communication. Pre-checked tick boxes and opt-out wording (such as ‘click this if you do not wish to receive marketing information’) will no longer be okay. The Goodlord platform has been updated with opt-in checkboxes that agents can use to obtain consent for future marketing communication with tenants. Under the GDPR, consumers will have the right to access any personal data that an organisation holds on them, and to update any opt-in preferences that may have been previously expressed. Users will be able to update their information and marketing preferences directly through the Goodlord platform. Data controllers will have to record how and when the information they collect (along with any indication of consent) has been obtained. Goodlord provides an audit trail of actions taken by a consumer, including time-stamped records of contract signatures, supplied consent, and opt-in preferences. Watch this space for further information on how the Goodlord platform is being updated to ensure further GDPR compliance as the big day approaches. Want to book a demo? Give our sales team a call on 0203 198 2060.